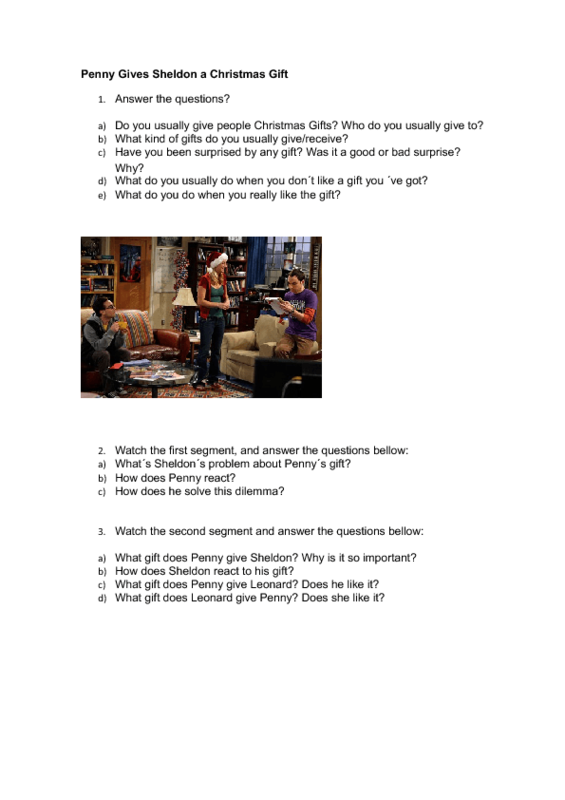 In exercise 1, students discuss some questions about gifts. Then, they watch the first video and answer the questions in exercise 2. 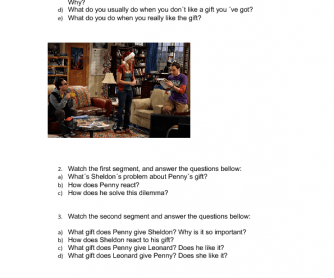 After that, they watch the second video and answer the questions in exercise 3.